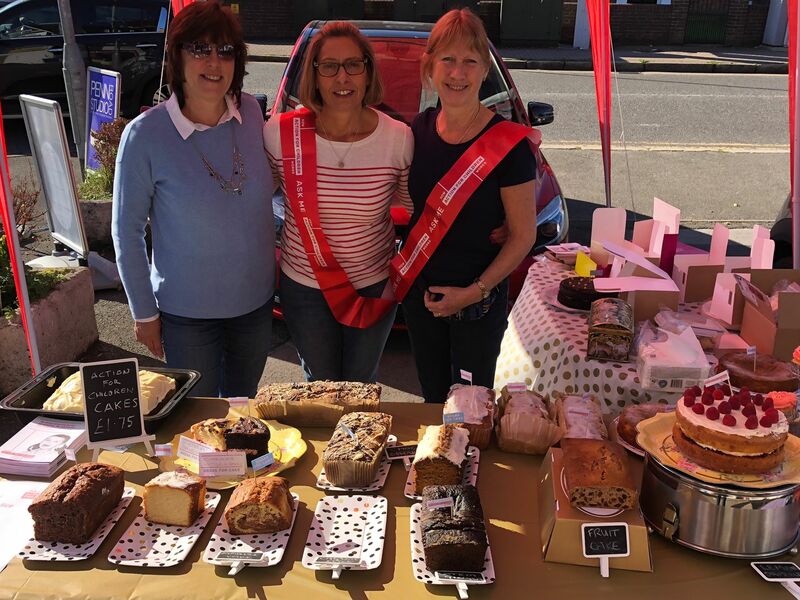 Chiltern Relocation would like to thank all the local businesses and passers-by who supported our annual cake sale for the charity Action for Children. We are delighted to announce that we raised £567.20. 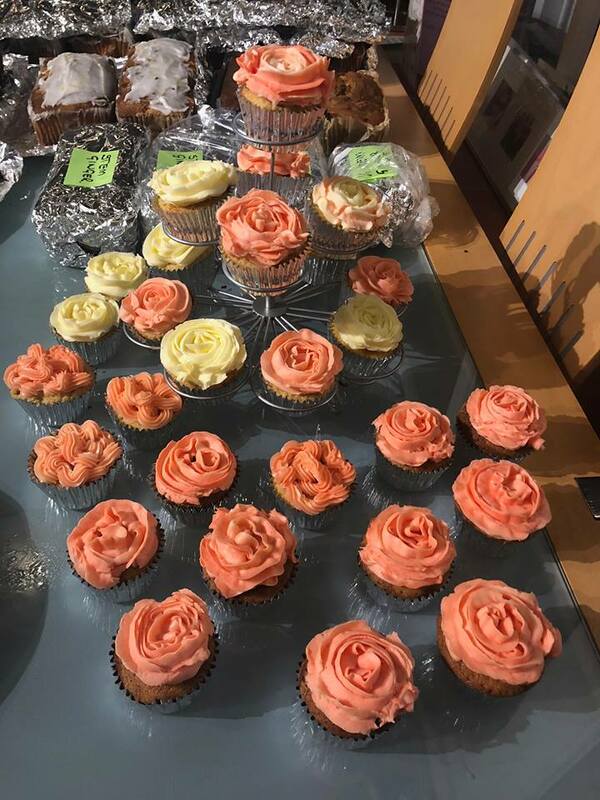 A particular thanks to the team at EAB Homes who generously donated to our cake sale in the morning. 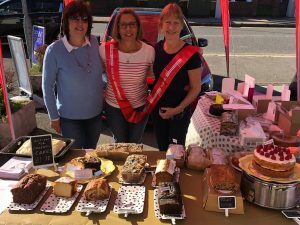 We were blessed with great weather for the afternoon trade as brownies, marbles cakes and cupcakes amongst many others delicious treats were being snapped up by hungry locals. Action for Children has been protecting children for 149 years. The charity runs over 500 separate services across the UK, working to improve the lives of 300,000 children, parents and carers. They intervene early when children are at risk of harm, and strive to stop abuse and neglect before it happens. Action for Children is also a registered fostering and adoption agency and are experts in providing safe and loving homes to children who have previously suffered abuse or severe neglect. Chiltern Relocation feel strongly about supporting this charity and they are going the ‘extra mile’ as their CEO Sharon Hewitt is running the London Marathon in aid of the charity too. Watch this space! See photos below…. We are really looking forward to welcoming those keen for a ‘cake fix’ this Friday afternoon. 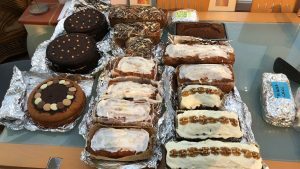 Every year Chiltern Relocation holds a cake sale in aid of different charities and this year we are raising money for Action for Children. 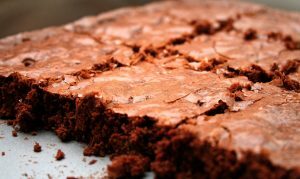 The delicious home-made cakes on offer will include lemon drizzle, chocolate banana cake, marble cake, chocolate Victoria sandwich, brownies, cupcakes and stem ginger cake. The cake stall will be open from 2-4.30pm outside Starr Business in Beaconsfield New Town. Chiltern Relocation loves their annual cake sale for two reasons – firstly to raise money for great causes and ‘give something back’ and secondly as a good excuse to get out into the Beaconsfield business community. 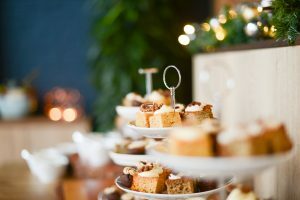 In the morning Chiltern Relocation will be delivering cakes to the offices of all the local estate agents who have pre-ordered their tea break slices of cake. 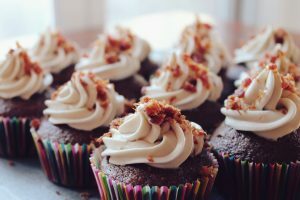 We will also be delivering cakes to other local business and making links with new companies. 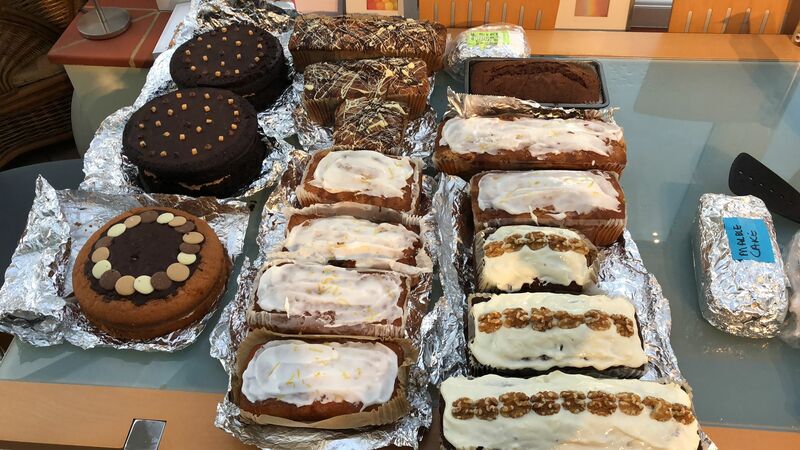 So don’t be surprised if you see tray’s full of cakes going up and down the High Street on Friday morning! Action for Children has been protecting children for 148 years. The charity runs over 600 separate services across the UK, working to improve the lives of 370,000 children, parents and carers. They intervene early when children are at risk of harm, and strive to stop abuse and neglect before it happens. Action for Children is also a registered fostering and adoption agency and are experts in providing safe and loving homes to children who have previously suffered abuse or severe neglect. Chiltern Relocation felt strongly about supporting this charity and they are going the ‘extra mile’ as their CEO Sharon Hewitt is running the London Marathon in aid of the charity too. If you feel the need for a sweet treat this Friday then please do pop along to Chiltern Relocation’s stall, say hello and buy some cake!